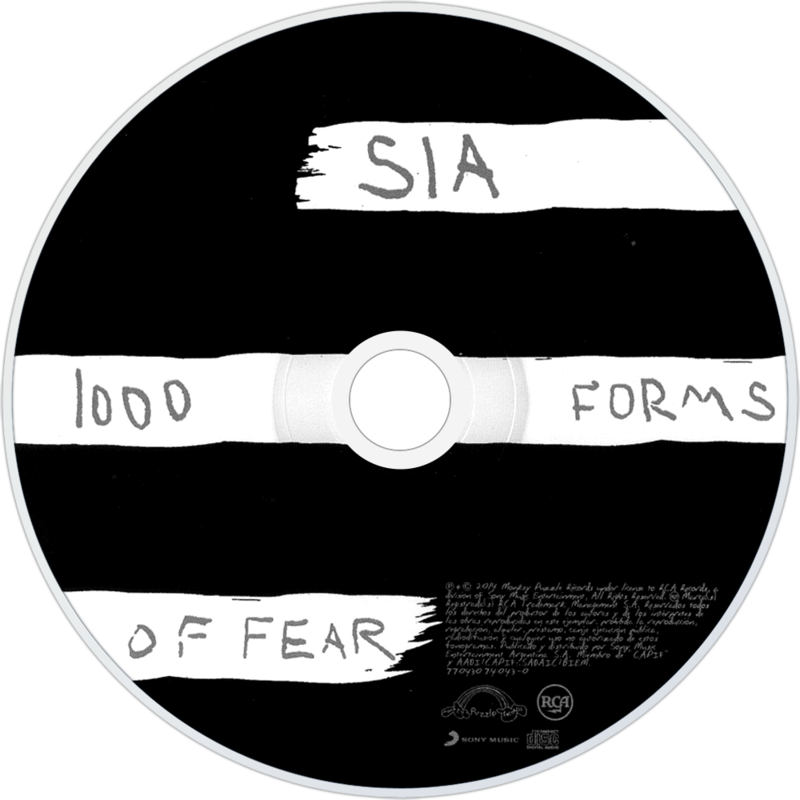 1000 forms of fear - CD art. . HD Wallpaper and background images in the Sia club tagged: photo 1000 forms of fear cd art. 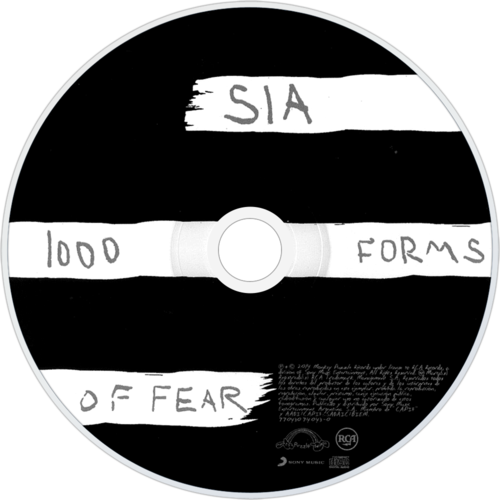 This Sia photo might contain turntable, meja putar, compact disk, compact disc, and cd.